All your 80’s Rockstar dreams are back, but luckily for you, no perm necessary! 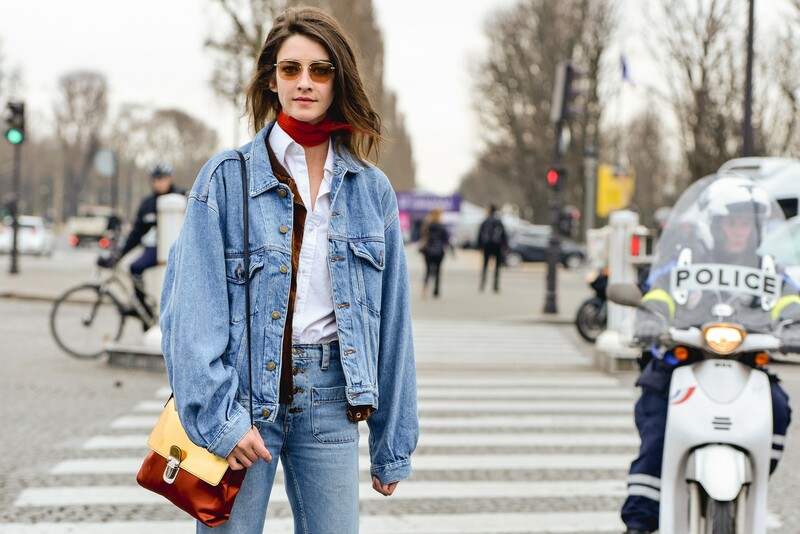 Double denim is back, but only in the swankiest way possible, of course. This look is all about texture play; add some metallic and silk to really play up this classic fabric.